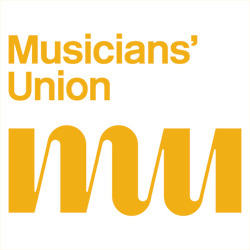 Brought to you in partnership with Help Musicians UK, and the Musicians’ Union, to create the Musicians Hearing Health Scheme. This scheme gives all professional musicians in the UK affordable access to specialist hearing assessments and hearing protection. Audiological assessment and ear check up from one of our specialists in musicians hearing (value up to £145). A 2 year callback where appropriate for a subsidised hearing test. Expert advice on referral routes and next steps to manage any problems. To apply and find out more click here. The Musicians Hearing Health Scheme supersedes the Musicians Hearing Passport.